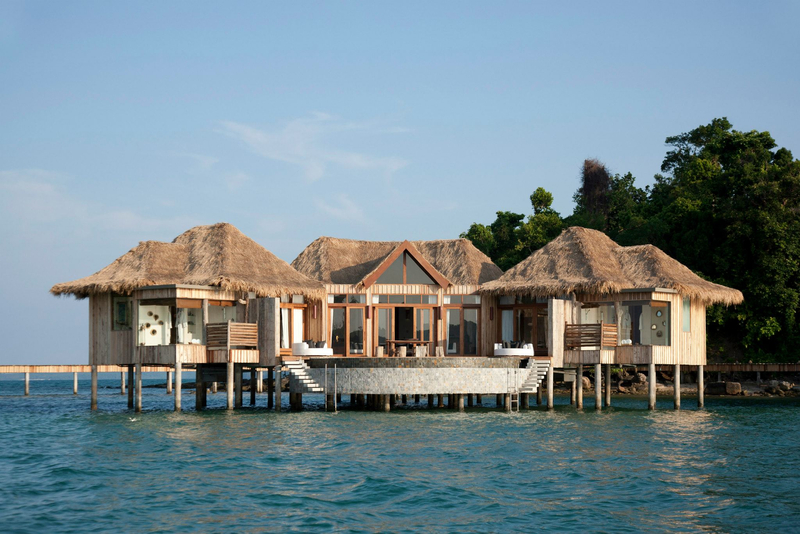 Song Saa Private Island was set up by Australian couple Rory and Melita Hunter, whose vision was born from a desire to create a sustainable sanctuary of uncompromising luxury in their adopted home of Cambodia. 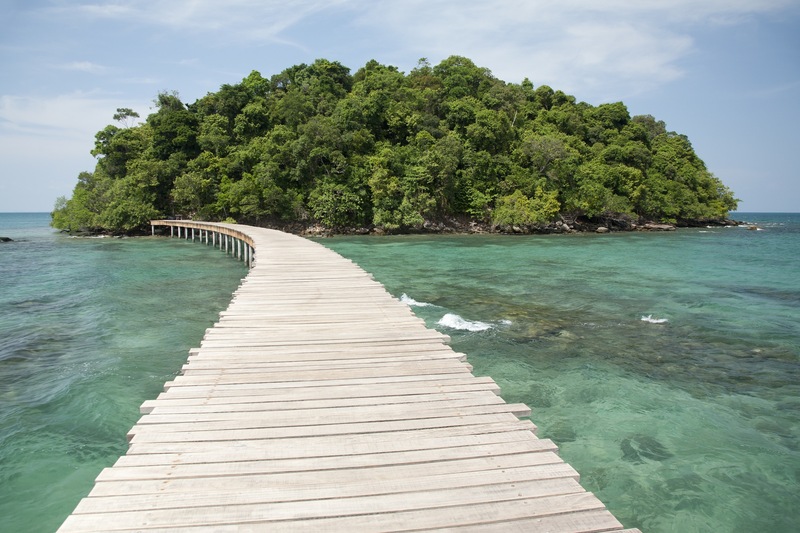 It was during the couple’s honeymoon, while exploring some of the more remote parts of Cambodia, that they came across the untouched islands of the Koh Rong Archipelago, which sits just off the coast of Sihanoukville. 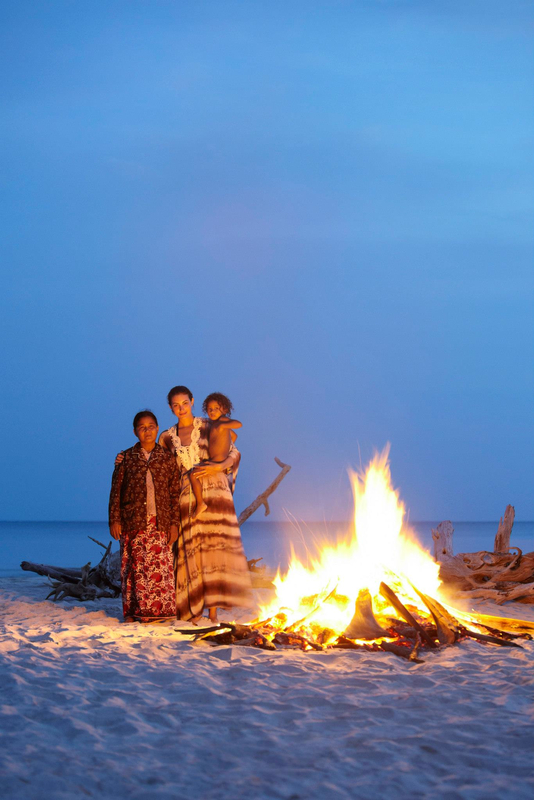 They fell in love with the white sand beaches, the turquoise waters and the vibrant and friendly fishing communities. But it was two small islands in particular that captured their hearts – Koh Ouen, meaning ‘woman’, and Koh Bong, meaning ‘man’. These two discreet islands sit side by side in the sparkling sea like lovers, and so earned the local name ‘Song Saa’, meaning ‘the sweethearts’ in Khmer. The Hunters immediately saw the potential of these stunning untouristed islands. Having both spent time backpacking in their younger years, the islands reminded them of what Thailand had been like before the tourist boom. And with that example in mind they developed a vision of sustainable luxury tourism that would bring benefits to the local communities and ensure the islands maintained their natural beauty. Their vision was ambitious, made more so because it was the first time a private island had been developed into a resort in Cambodia. They reached out to local villages for advice and assistance, and found ways to help these communities improve their living standards and livelihoods. They also hired expert conservationists from the James Cook University in Australia to advise them on the construction of the resort to safeguard marine life. For example, where they had to build pipes under the sea floor the coral was replanted elsewhere. And now, after a year in operation you can see seahorses in these waters where there were none before. 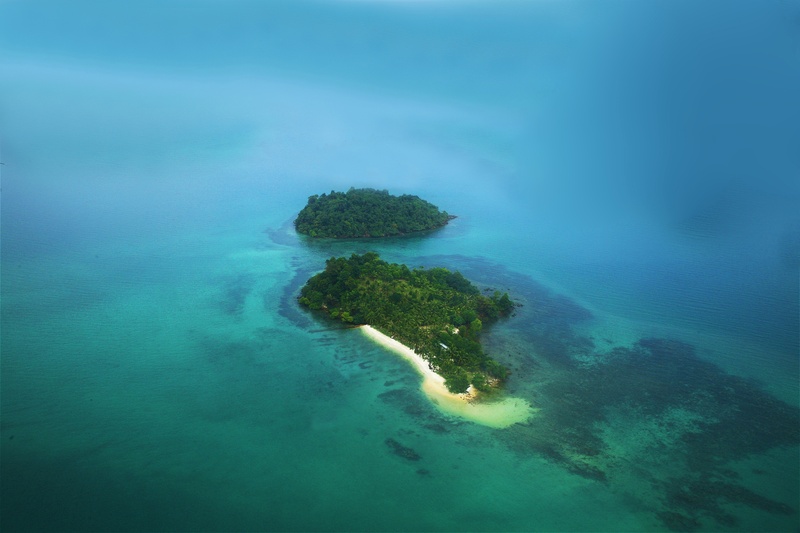 After many years of painstaking work, the couple’s persistence and determination paid off and Song Saa Private Island was finally launched in March 2012. 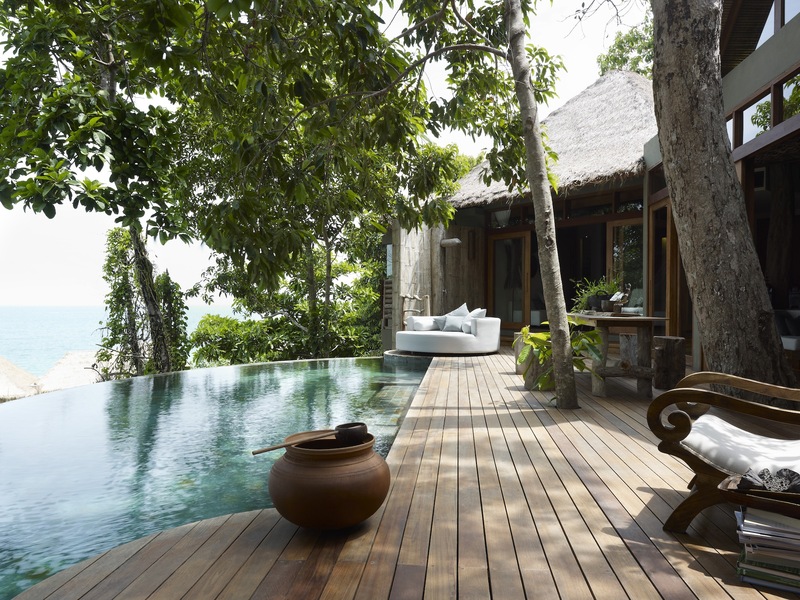 Conservation is a major theme at Song Saa Private Island, and guests can visit the resort’s Life Centre to learn about the local environment and the work being done to protect it. Conservation tours are available for adults and kids, which gives them a chance to see how coral is grown, experience the local mangrove forests or visit some of the projects the resort has started in the local village, where they have established waste management systems and sustainable farming projects. 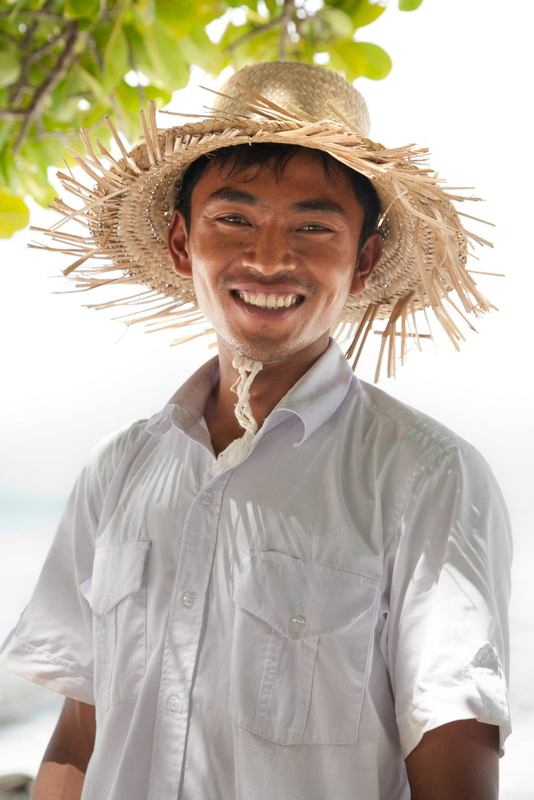 The success of Song Saa Private Island is underpinned by a strong team of local and expatriate staff – many from acclaimed posts abroad. The general manager Greg Williams is from the Alila; the executive chef Neil Wagner is from the renowned resort North Island in the Seychelles; the pastry chef is from the Ivy; the sales and marketing team are from the Burg Al Arab and Hotel de la Paix; and the head of HR is from Huvafen Fushi in the Maldives. The style of the resort draws its inspiration from the Cambodian fishing villages found throughout the Koh Rong Archipelago. Melita has picked up unusual things from her travels and used them in the hotel – from old oil drum tops lovingly displayed in their weathered state to wheels of an old buffalo cart, driftwood and timber from discarded fishing boats. All 27 villas have an indoor and outdoor bathroom and a private infinity pool, and there is high-speed internet across the island. The most luxurious villa on the island is the 2-bedroom Royal Villa, but every dwelling on the resort oozes comfort and sophistication. The villas are either 1-bedroom or 2-bedroom and are spectacularly positioned in the jungle, by the ocean or perched over the water in the style of traditional fishing shacks. The 2-bedroom villas sleep six guests and they have a very large living room, which is a great venue for parties of up to 100 people. Guests arrive at the resort by speedboat from Sihanoukville and complete their check-in on the boat so they can head straight to their villas upon arrival. Once there, they change their watches to 'Song Saa time', which is an hour forward - or better yet, remove it altogether to get into the Robinson Crusoe experience. Most food and drink is included in the price of your stay – the only exception being the Reserve List of premium spirits and wines – and the contemporary Khmer fusion food here is a major drawcard. The resort has its own organic garden and the chef’s exploration of Cambodia and its food is evident in the spices and flavours on offer. The attention to detail is amazing. Forget your standard salt and pepper, for example. Here there are six different types of salts and six types of pepper to choose from at your table. 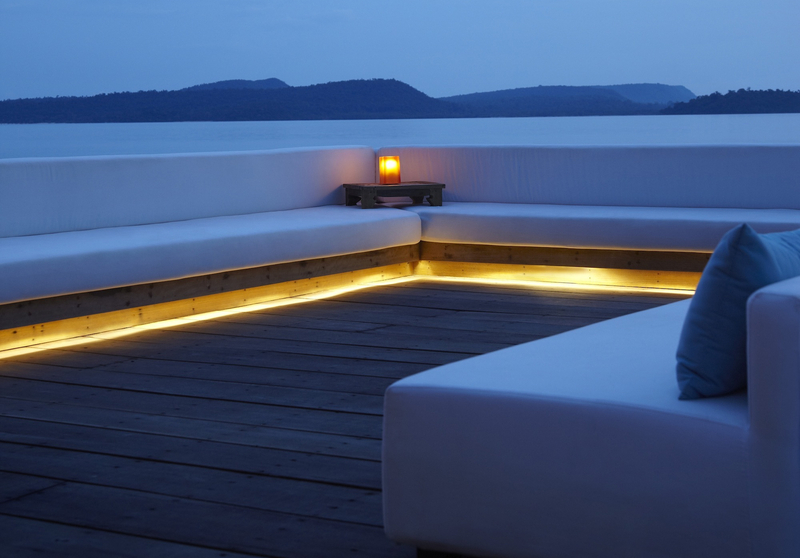 The centrepiece of the resort is the Vista Restaurant and Bar, which sits over the sea, accessed via a wooden walkway, with 360-degree ocean views. This is more of a fine dining restaurant where you will get a selection of three different things for starters, main course and desert - and the food is absolutely superb. 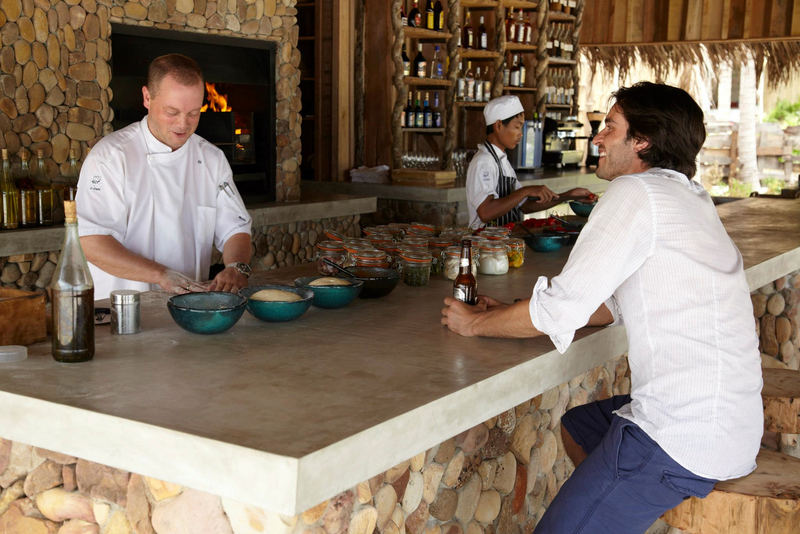 The Driftwood Bar is a more casual dining experience, situated on the beach and offering BBQs, wood-fired pizzas and tapas. 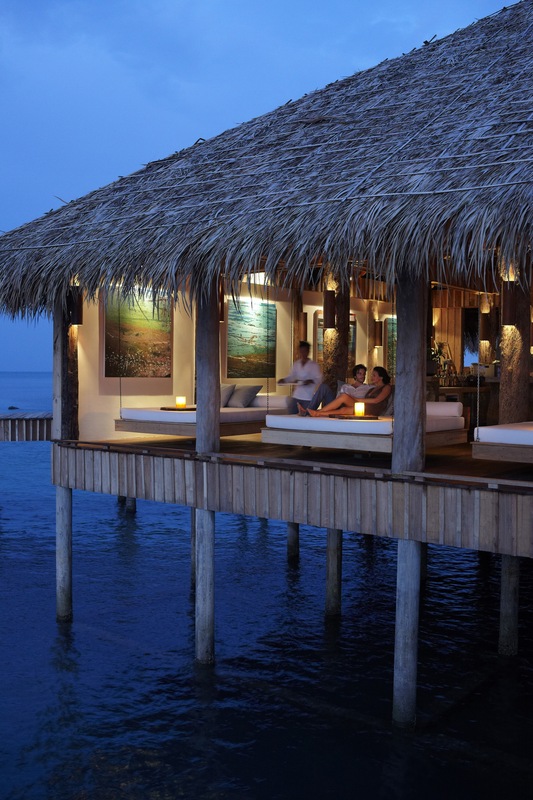 'Destination dining' can also be arranged free of charge for those who wish to dine in a private location, such as beach, a fishing boat or with their feet dangling in the swimming pool. During the day there is a trolley offering drinks and snacks like Malaysian satay. And there are often special events like wine tasting sessions or parties, like the Song Saa Full Moon Parties that feature a delicious tasting menu of cocktails. The resort takes a maximum of 68 guests and seems to have struck a special chord with Brits, with the majority of guest thus far coming from the UK. It is not cheap to stay at Song Saa but it is good value for money for such a top notch and unique experience, particularly considering that all of the luxuries of food, drink and many activities are included in the price. Unlike the Maldives, there is a lot you can do here, which makes it all the more authentic and interesting. 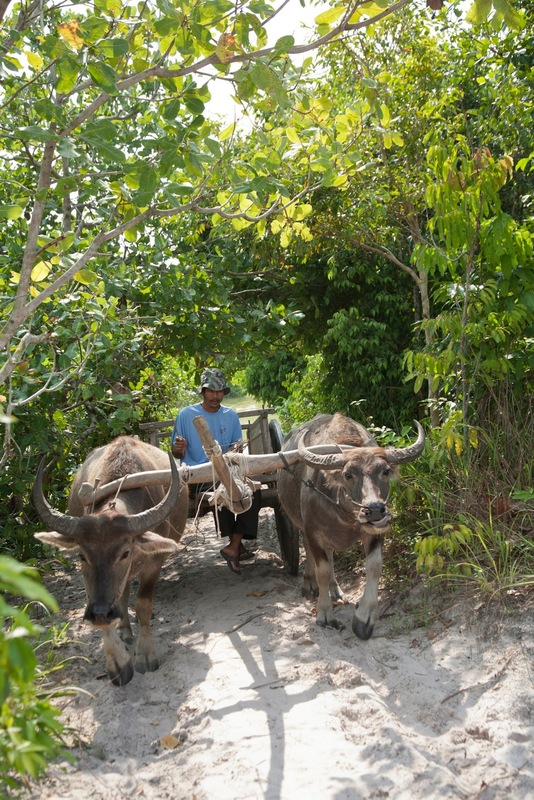 You can take cultural village tours on a buffalo cart, you can hike through the jungle along nature trails or you can take island excursions for private picnics on the beach. You can go snorkelling on the island’s private reef, take a sea kayaking expedition to explore local coves and bays, or head off on a nature safari by boat - all complimentary. 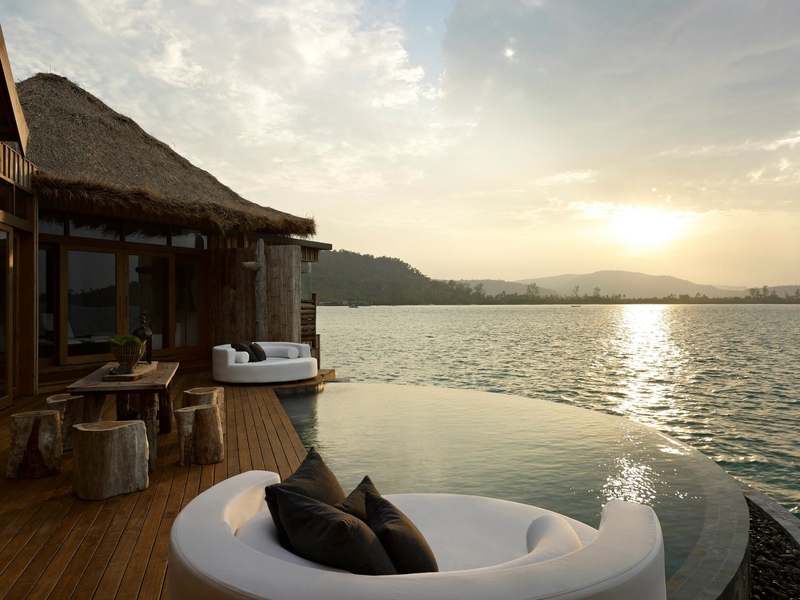 To experience Song Saa for yourself, please get in touch with one of our consultants who can tailor-make your holiday to Cambodia. This experience works wonderfully when combined with a trip to Siem Reap first to explore the temples of Angkor Wat and a night or two in Phnom Penh before your beach holiday at Song Saa.